Character textures and model edits- I'll attempt to do some model editing to increase poly counts and remap the textures to allow for more detail. I'm not sure whether it will be possible to do anything drastic, but hopefully I'll be able to improve the main character models. 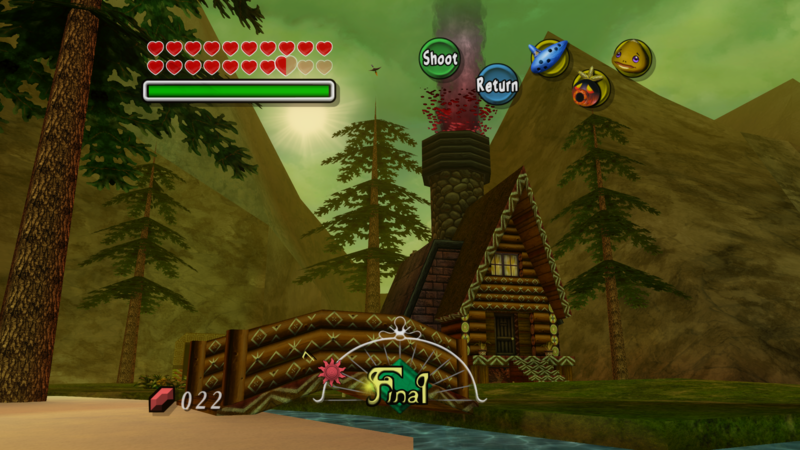 The screenshots above were using reshade in order to add ambient occlusion to the game; this greatly enhances the visuals, but comes at the cost of disabling framebuffer emulation and giving up some cutscenes. Hopefully in the future it may be possible to find a way around this, but if anyone is interested in trying it I've included instructions in the download above. 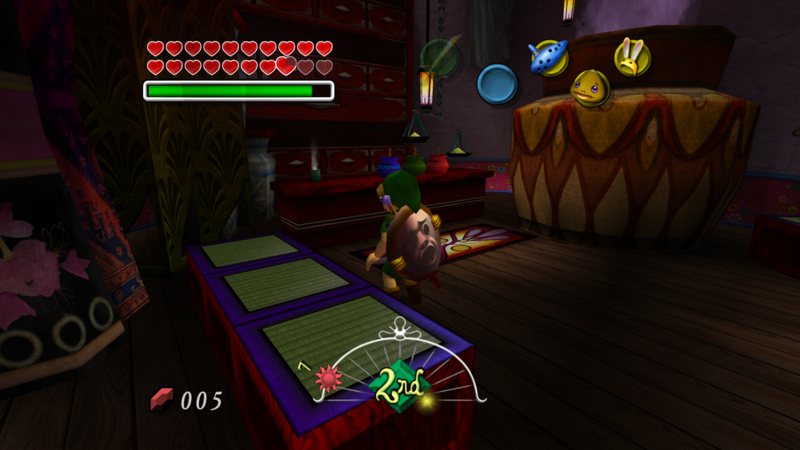 Good textures here it's nice to see another texture pack for Majora's Mask especially when their has only been 3 and 2 being very incomplete. 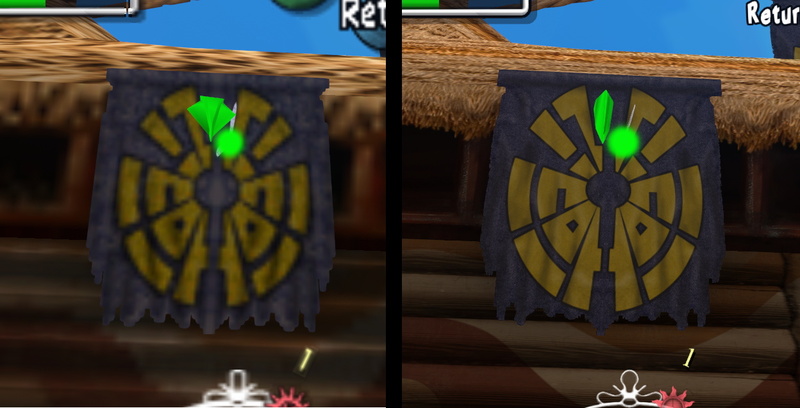 Just have some questions like would you ever upload a version without texture size being reduced, and how did you get your shaders to work? 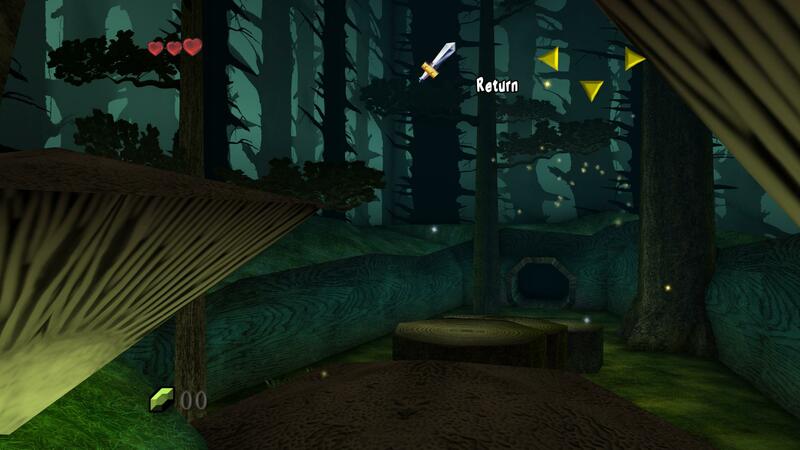 Are you using Poject64 with GlideN64, when I use AO and disabling Frame Buffer my screen all turns black and there will be a tiny box on the upper left screen. Thanks for the comment. All I'd have to do for a full resolution version is export the images again, but there wouldn't be a benefit unless you had a 4k monitor. I downscaled the textures in the first place to avoid the moire patterns and graininess that occur when the textures are too detailed for the screen resolution. I'm using a 1080p screen, and in this case higher resolutions would actually look worse. When the pack is done I do intend to put a full resolution version up, though. For ambient occlusion, I just opened Reshade and under "game" selected my project64.exe and chose the "openGL" radio button underneath, then went through the tutorial that launched with the emulator and that was it. If you're using the current versions of P64 (2.3.2) and GlideN64 (2.0), are you sure you selected openGL, and does reshade work otherwise? It won't really matter for the time being anyway, since gonetz said that the next version of GlideN64 won't allow depth buffer access when framebuffer emulation is disabled, meaning the effect won't work anymore. He did say it would be easily possible to restore depth buffer access as an option that could be enabled even when framebuffer emulation is active, which would be really great. So until then, I wouldn't worry about it. Disabling framebuffer emulation is a really big compromise. The screenshots are really nice and now I see why you didn't decide on releasing a version with full resolution. 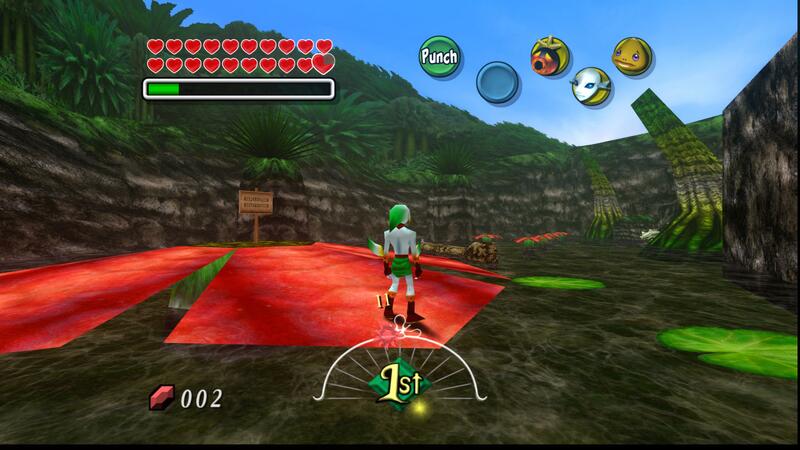 As for the SSAO I still would like to get it to work because I cannot use the latest GlideN64 because it wont load the textures I've done for Ocarina of Time, instead it will simply crash the emulator. 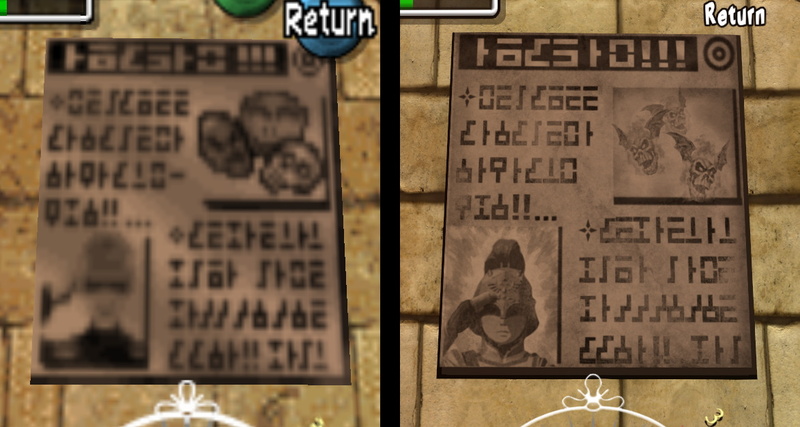 I've also noticed some odd issues with a dirt texture but I think it may be an issue with GlideN64 or because I was using other textures along with your pack this could be the issue. Amazing work! 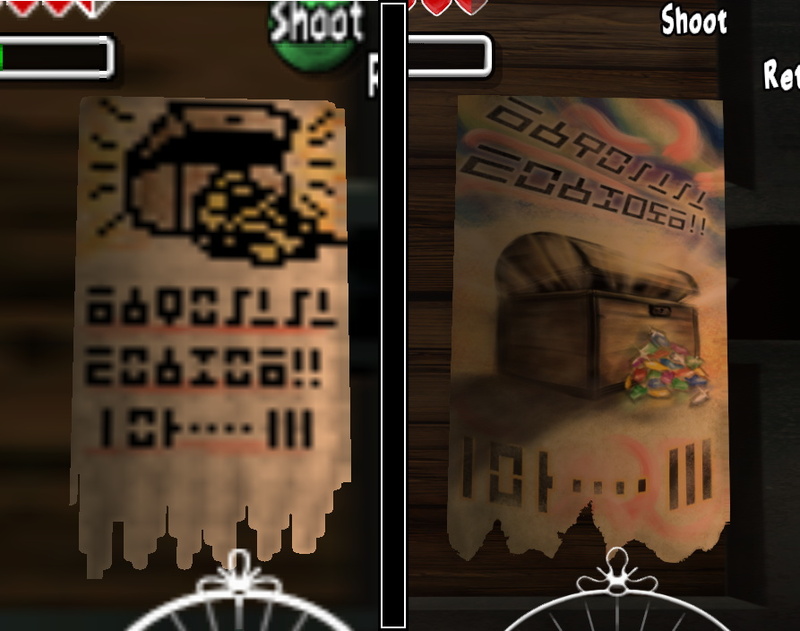 You seem to have the most polish and cohesive art style of all the MM retextures, and that sign art is amazing~! 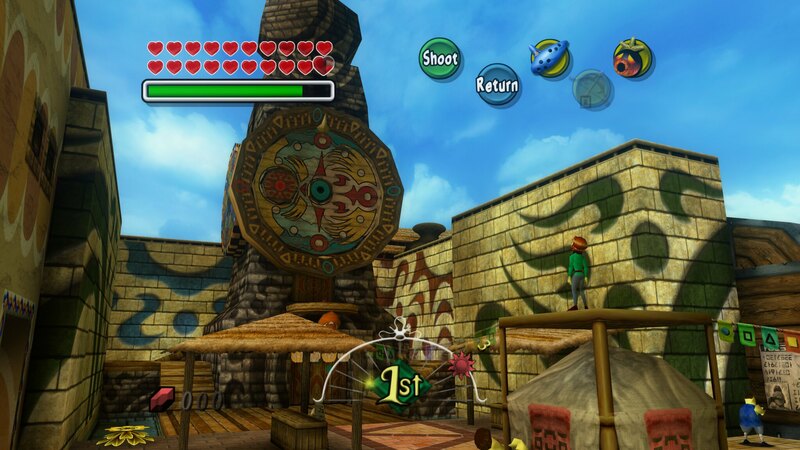 I particularly like that screenshot of the uncle sam-ish "Beware of bubbles, defend clock town today!" poster. I hope you continue, seems that most of the MM projects have fizzled before reaching completion. A few tips, you can use dupeGuru to remove any dupes from the pack, just filter by filename and it will show you matching CRCs. for /R %x in (*.png) do pngquant -f --skip-if-larger --ext .png --speed 1 --strip "%x"
Finally, you might know already, but waifu2x is an effective image scaler. It's got neural networks! Last edited by ThatBum; August 14th, 2017 at 11:31. You might want to back up your current files and try again using the latest versions of project64 and glideN64 just to check if your older versions are the problem. If it still doesn't work, then I'm not sure what would be going wrong. It sounds like Reshade just isn't working for you in general. 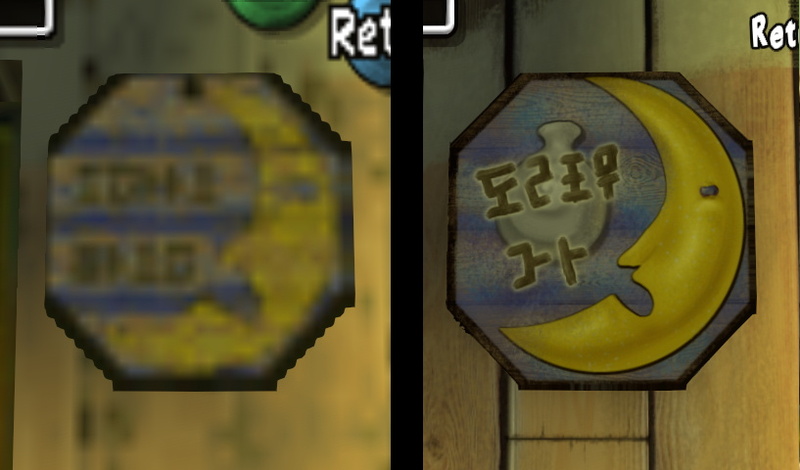 Was that dirt texture in north clock town? There's a bad seam right in the middle of the dirt roads there where all the pixels get stretched over a few rows. 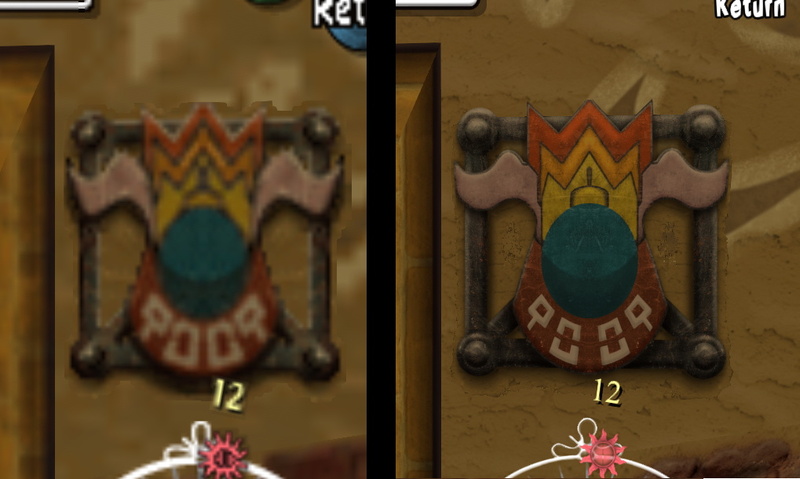 The only solution to it is to make the edge of the image one solid color so that it's harder to notice the pixels stretching, which looks a little weird but it's much better than the stretched/glitched look. 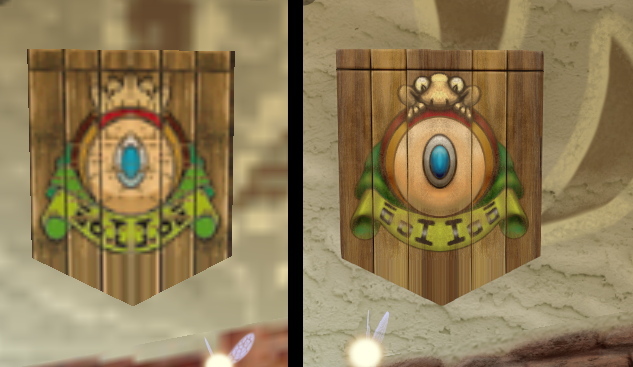 I really wish I were capable of fixing those texture issues, because they seem to be rampant. I checked with a few other plugins and they seem to have the same mapping issues, so I think it's just the way the game is. They really must have been rushing and figured no one would be able to see. Wow, thanks for that. I hadn't heard of any of those before. The size of the pack might become a problem in the future; if you use the demo I uploaded now without compressing the cache it'll take up 700mb of RAM. I think x86 programs are limited to 2GB usage? It probably won't ever hit 2gb with the compression option checked, but it would still be nice to reduce the sizes. I would have used DDS files and ended up with less than half the file size, but glideN64 isn't compatible with them. It should not matter what format is used. According to chatter about the subject on github, it's all converted to OpenGL's texture format once it's loaded into GlideN64. Once the dupes were removed (these, not that many) and it was compressed with pngquant, the resulting .htc cache file came to 150,841 KB, as compared to 268,608 KB unmodified. 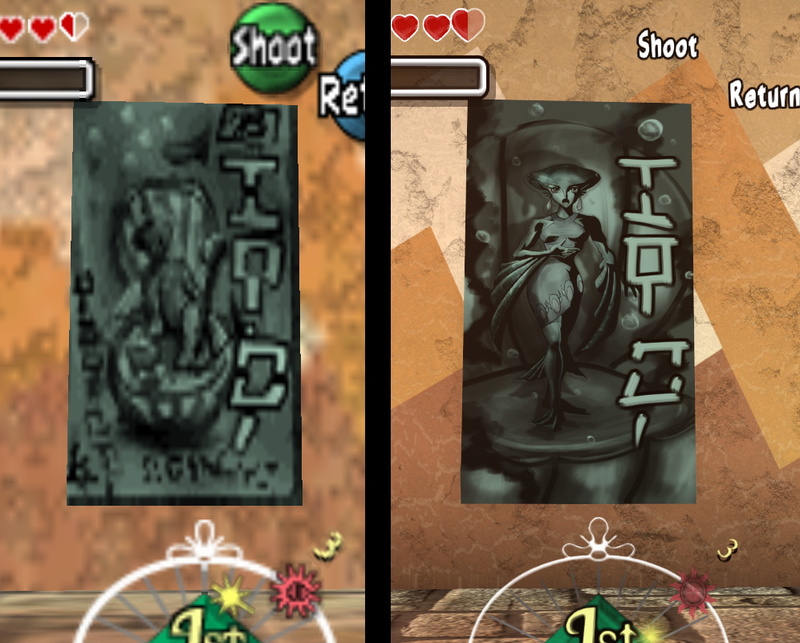 Of course, for usage cases where pure resolution isn't critical and hardware power/storage is limited (such as my 720p phone), One could downscale the larger textures with GIMP. As for the 3GB barrier, this LAA Patch will fix it. Yeah I think that was the texture issue I was talking about, it's a same we cannot import high poly models into the game. About the SSAO crashes I believe I did try with the latest Project64 and GlideN64 but it still had the same issue with the little square being the only visible object, I'll test it again maybe it might be the textures I'm using since the latest version of GlideN64 will also sometimes crash with the textures I use.